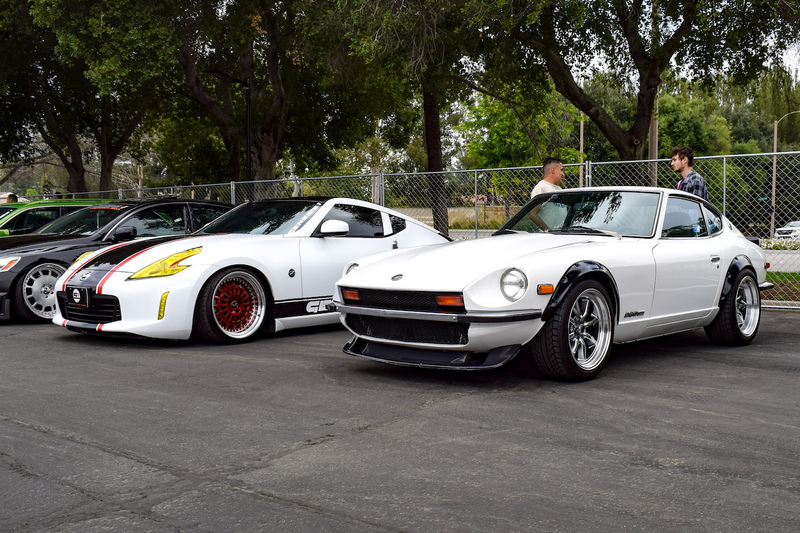 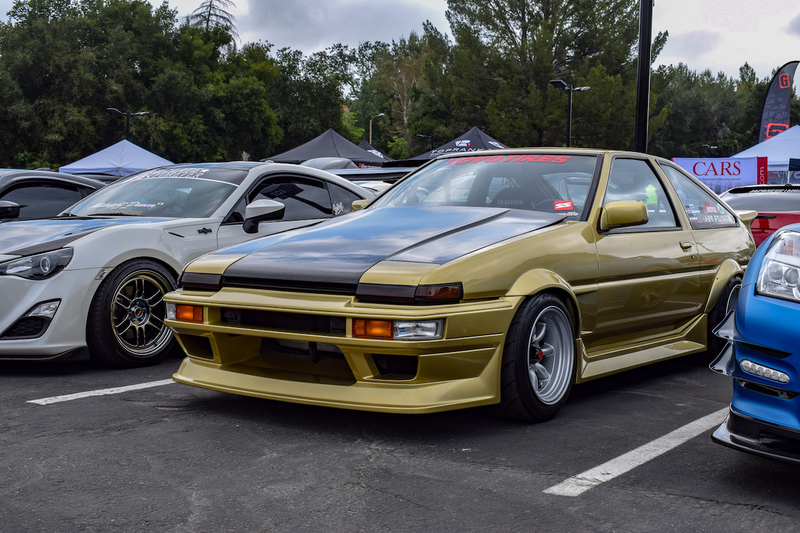 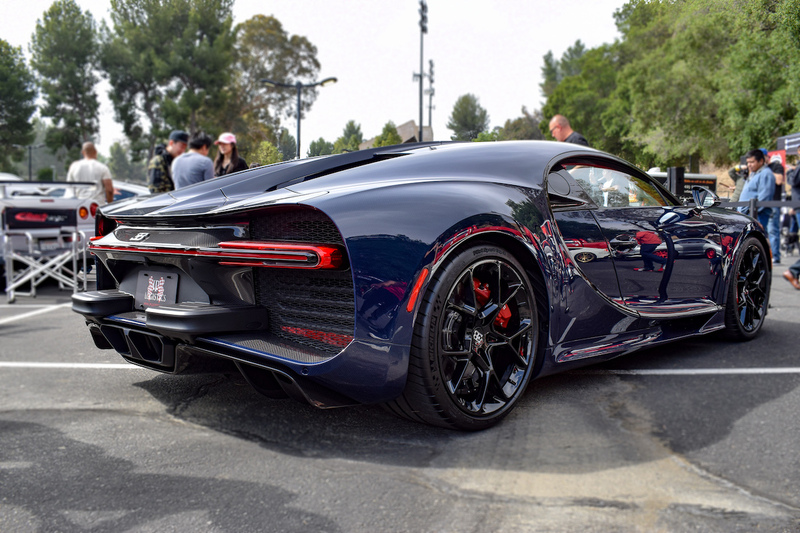 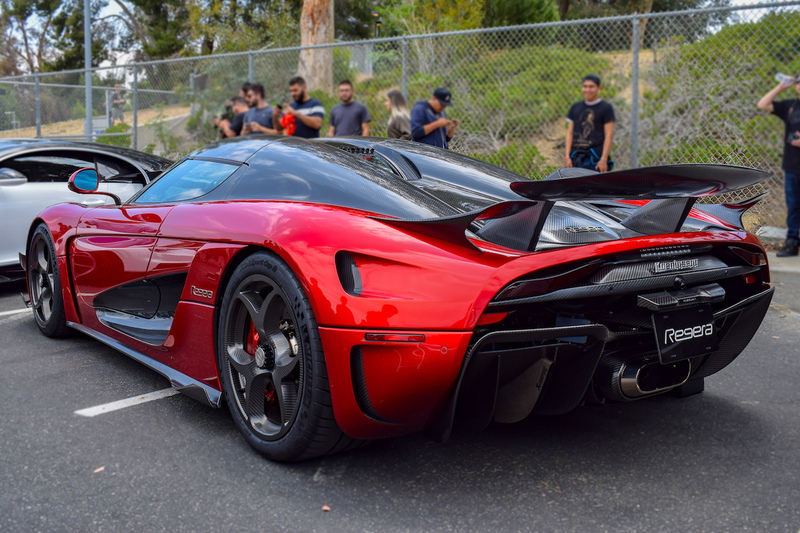 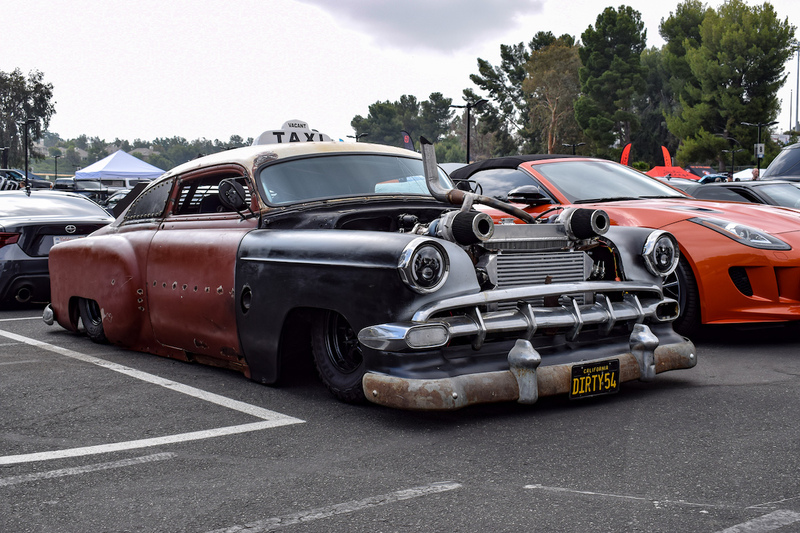 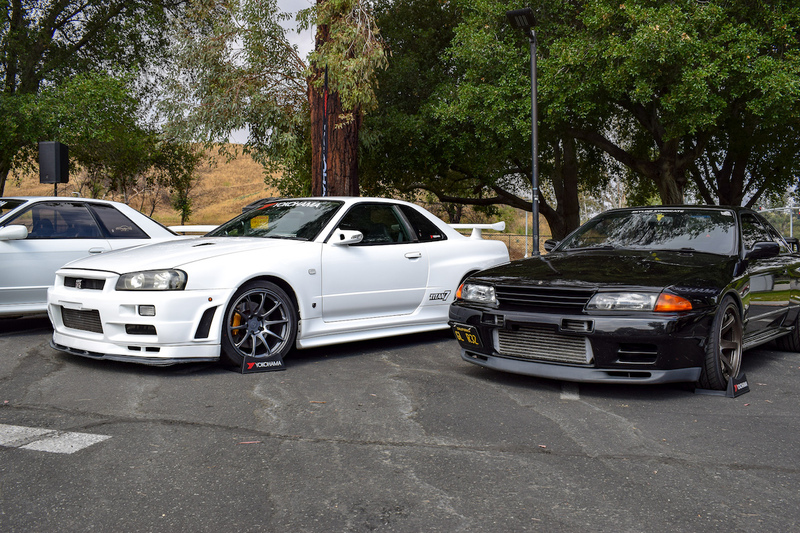 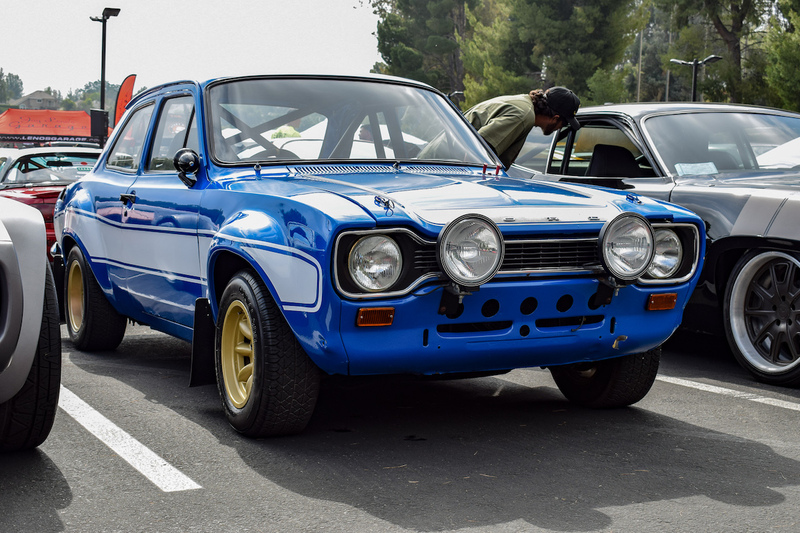 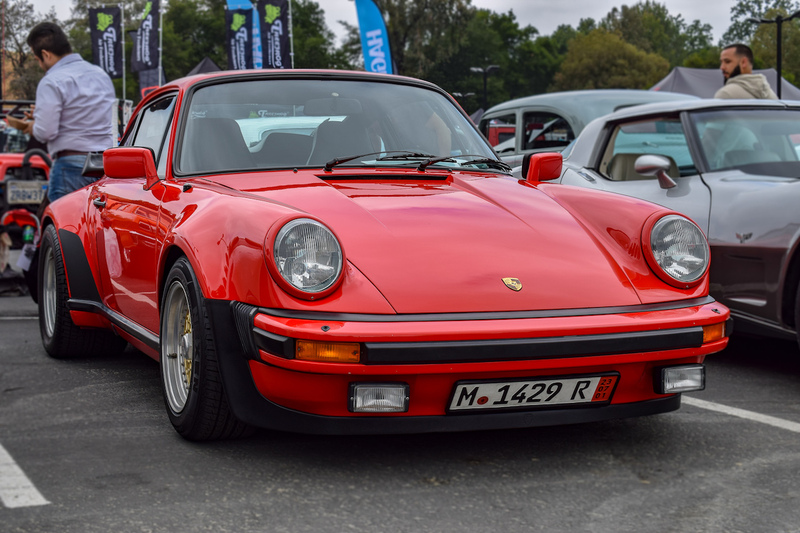 A parking lot at the College of the Canyons in Santa Clarita, California overflowed with iconic performance cars on Sunday. 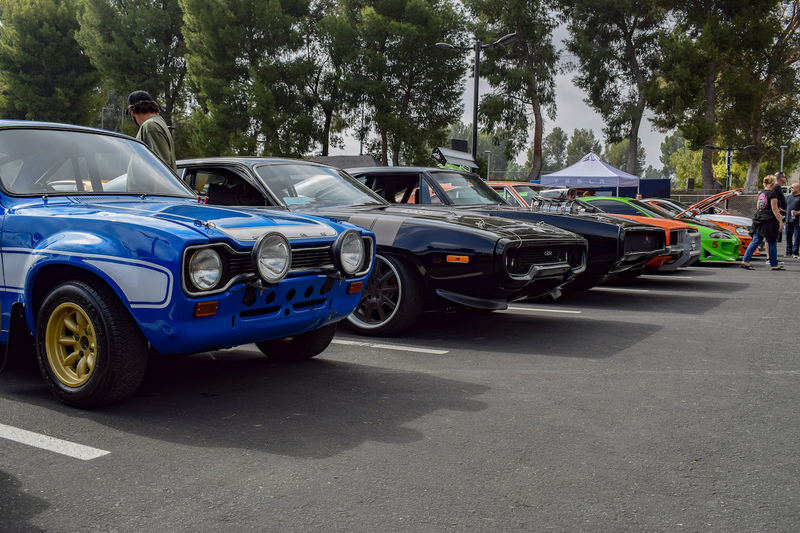 The ocassion was in remembrance of the late Fast & Furious star Paul Walker. 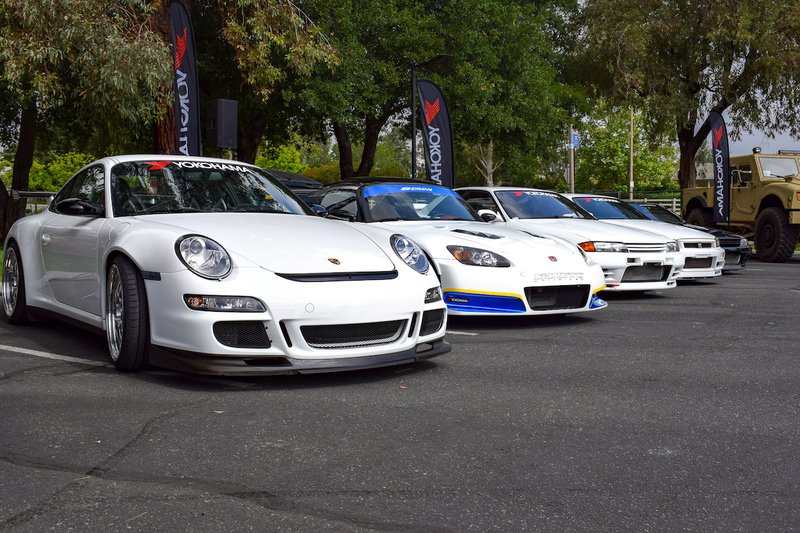 The event, In Memory of Paul, gave all proceeds of the meet to Paul Walker's non-profit organization Reach Out WorldWide. 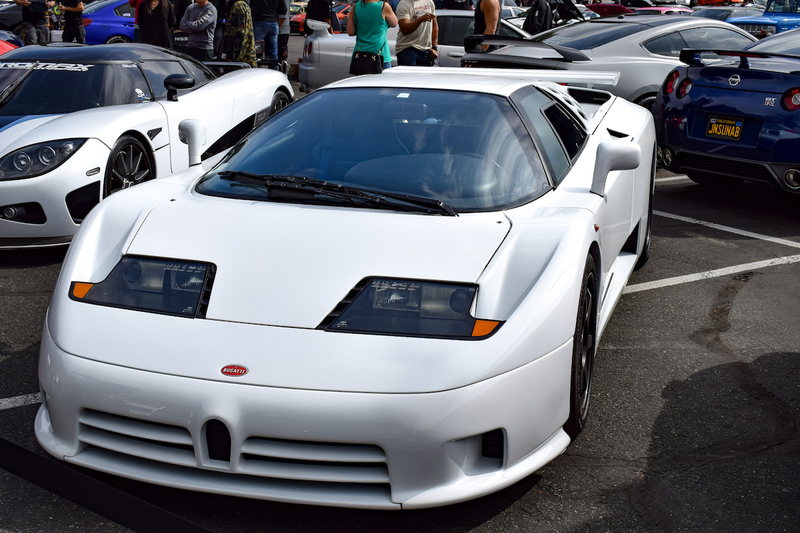 The celebrities that appeared at the event were immediately outclassed by the famous cars that showed up. 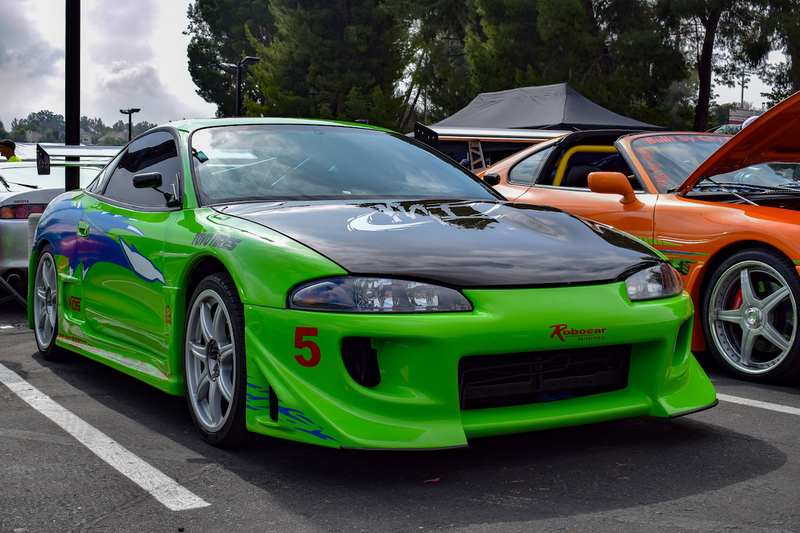 Upon dodging the vendor booths at the front entrance, one was immediately greeted with an entire line of hero cars from the Fast & Furious films, ranging from Brian O'Connor's 1995 Mitsubishi Eclipse 2G GS that introduced everyone to Walker in the first film, to Dominic Toretto's wide-body Dodge "Ice" Charger featured in Fast 8. 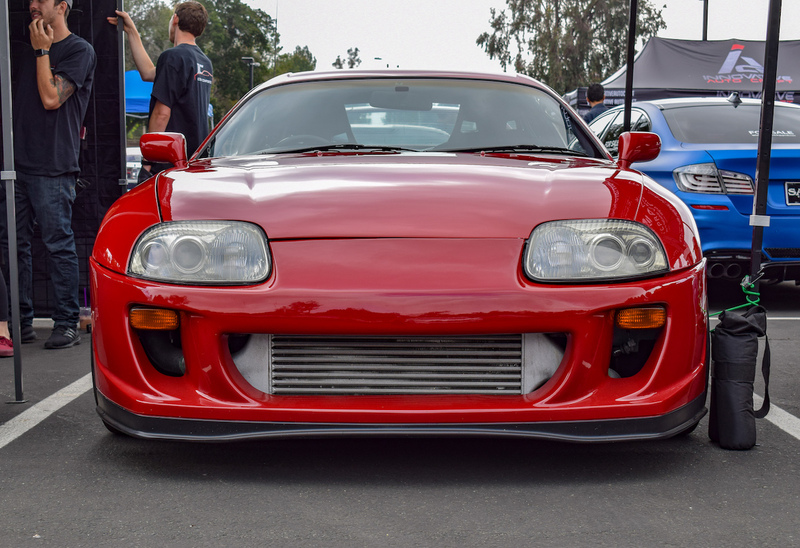 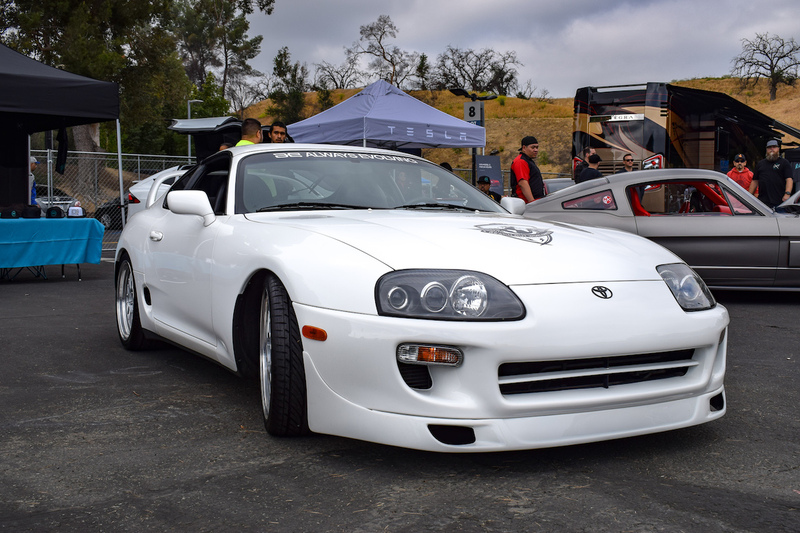 In addition to the movie cars, the show featured a solid lineup of hypercars, American muscle cars, and Japanese domestic market icons; we've never seen so many Mk4 Toyota Supras in one place. 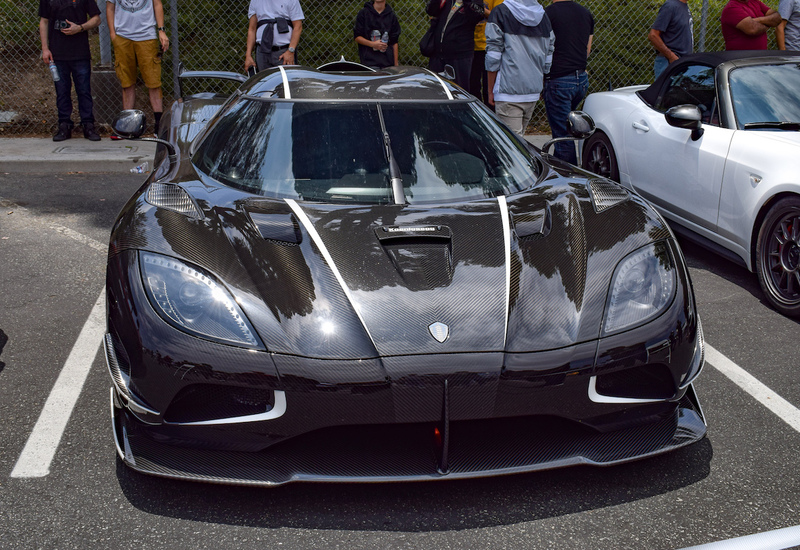 A Bugatti Chiron, Porsche 918 Spyder, Koenigsegg Agera RS "Draken," and Koenigsegg Regera weren't even allowed into the show. 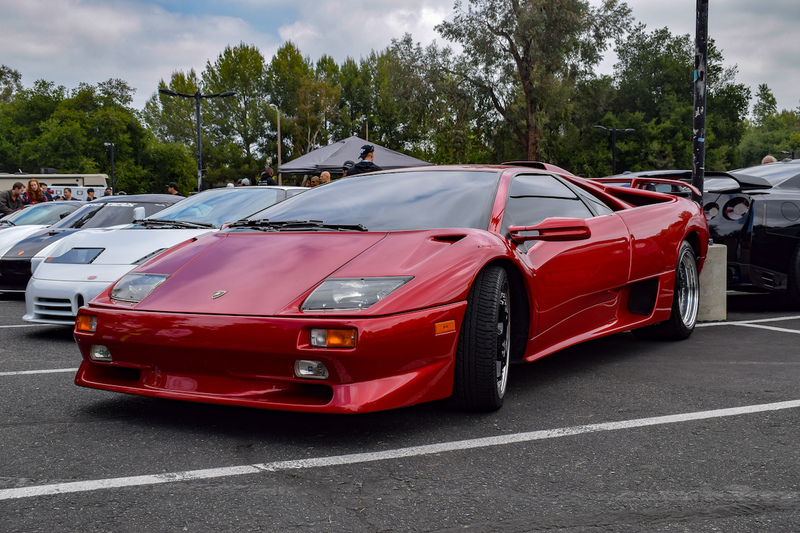 There have been plenty of car shows dedicated to Paul and his charity in the past, but In Memory of Paul was the first car show in the United States hosted by Walker's family. 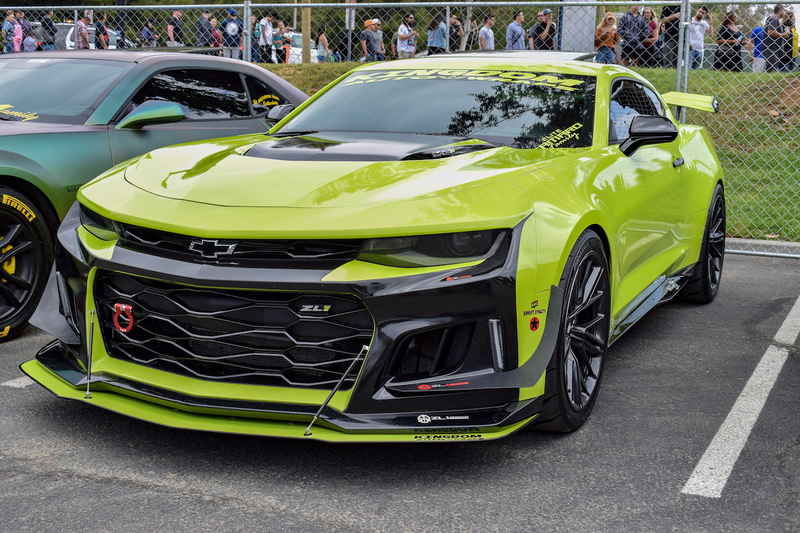 Paul's brother Cody explained to The Drive that after Paul's tragic passing, many people donated to his family and non-profit organization, and this is the Walkers' way of giving back to all of the fans that have supported them. 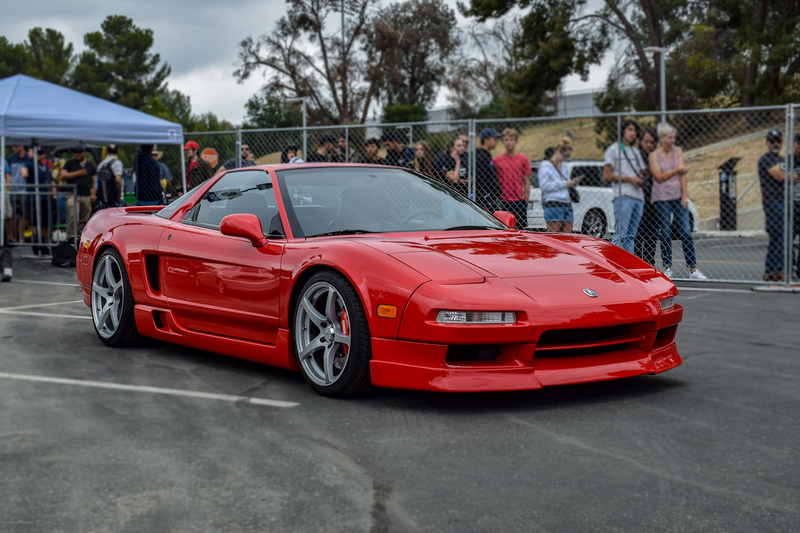 "Over the past couple of years, we've done some events in Australia, Hong Kong, and most recently in Japan, and it just kinda felt silly that, here we are doing these international ones but we haven't even done one in LA yet," Cody said. 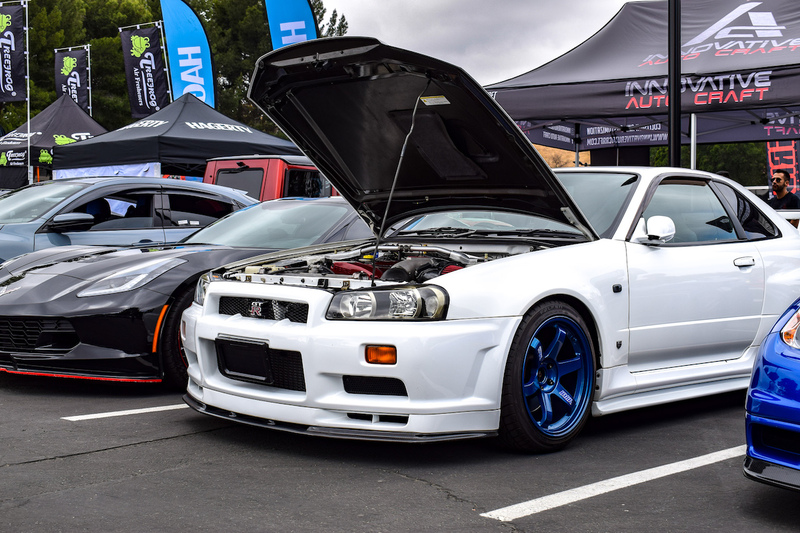 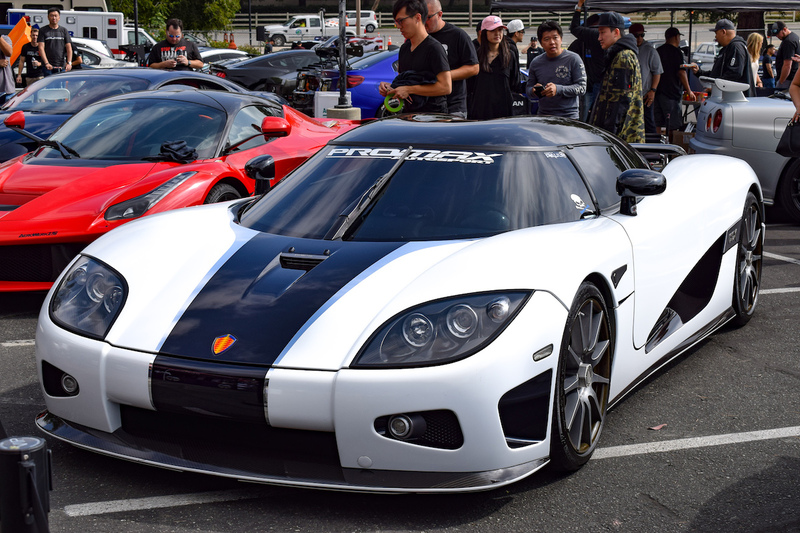 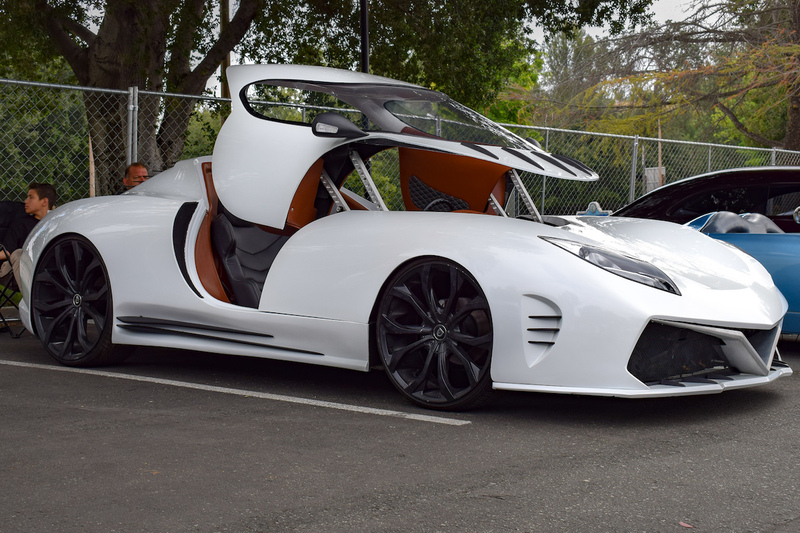 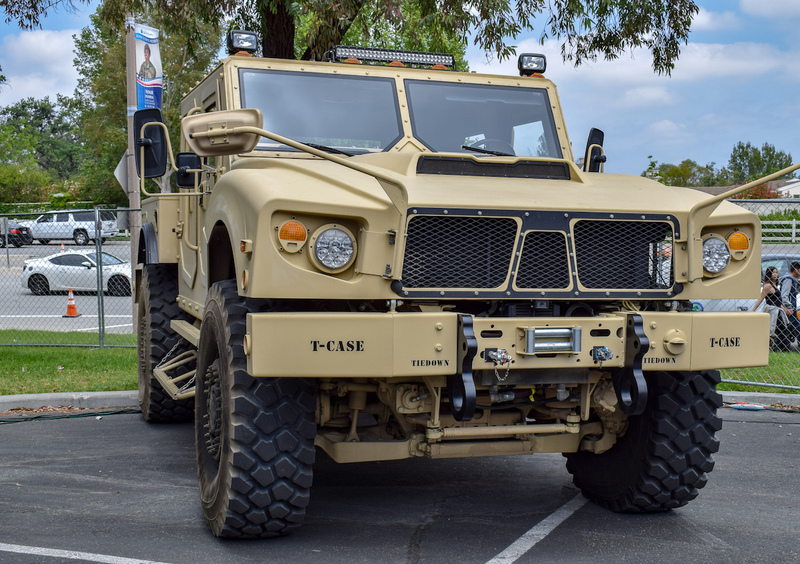 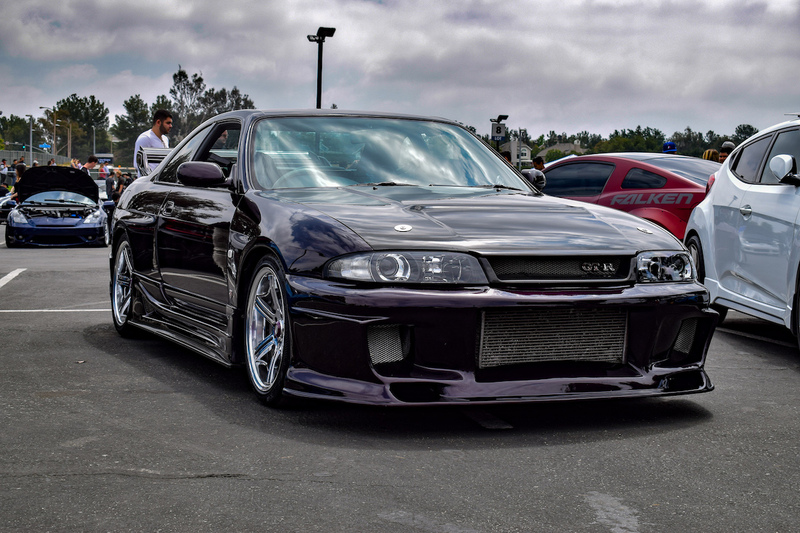 YouTube personalities and high-class vendors flooded the event, while Paul's brothers Cody and Caleb Walker happily chatted with fans and made their rounds to look at the bevy of amazing vehicles. 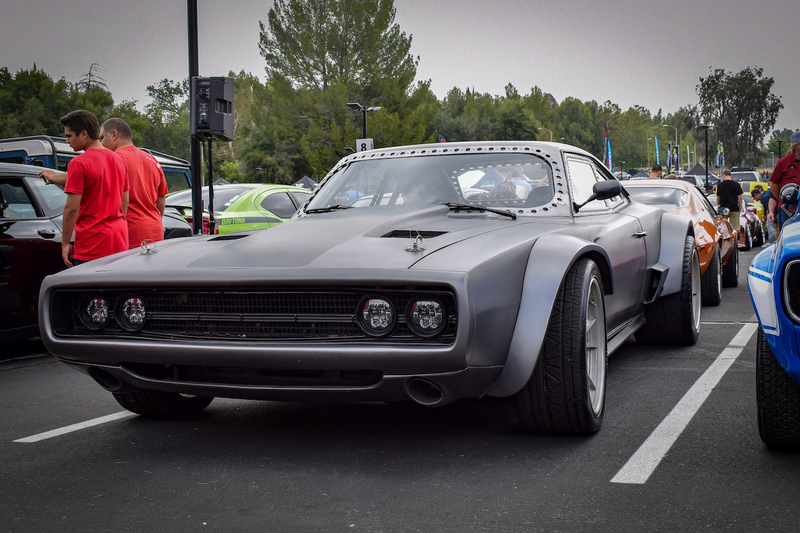 ROWW plans to make In Memory of Paul an annual event in Los Angeles, so if you missed this one, next year's will be even better. 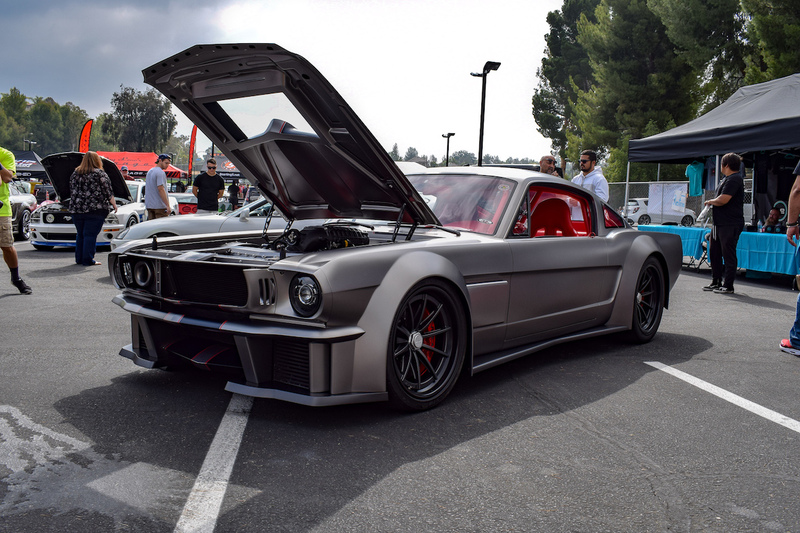 "Based on the turnout already, I mean, as you can see [the event] is really cool, and we put this together in five weeks," Cody said. 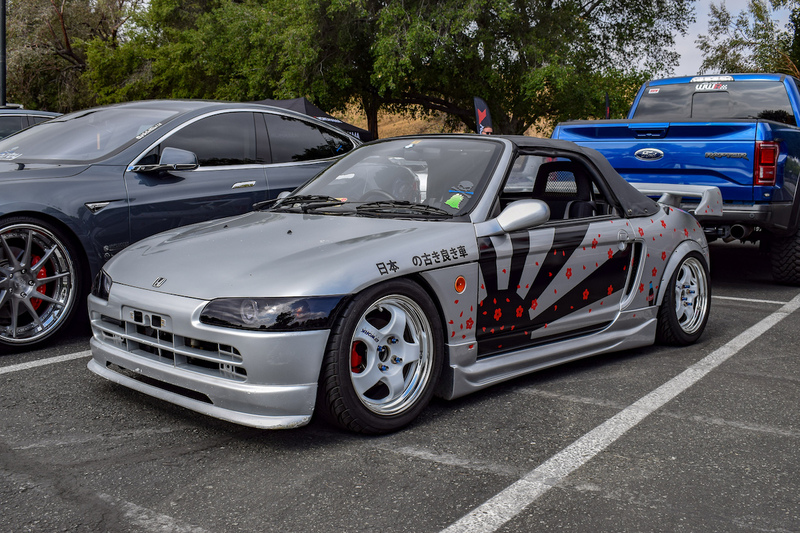 Below is a gallery of the some of the highlights of the show.